We will replace your Kindle Keyboard (Wifi and 3G Models.) broken screen with a used working screen. This screen will be in like new condition! You will not lose any data. When you buy this option, please send your Kindle to the address provided. Please include tracking. 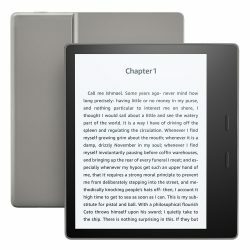 I will repair your Kindle and send it back within 1 business days. We will pay for the return shipping. This service comes with a free 60 day warranty, it does not cover accidental damage.